Fresh off the presses! 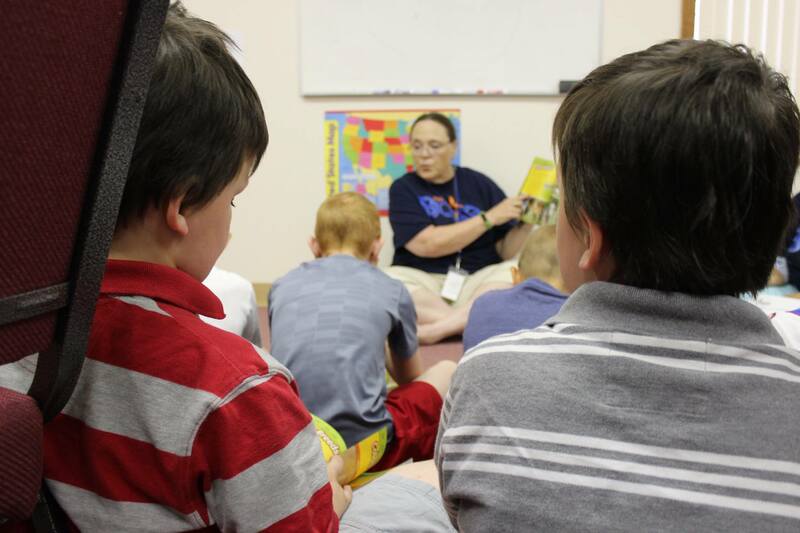 Today over on the west side of Springfield, Camp Boost Summer Reading Clubs kicked off with a full house of kids in a brand new location: Maiden Lane Church of God. But there’s one big reason why we’re thrilled to be partnering with our friends at Maiden Lane: Because kids who are vulnerable don’t just need a nonprofit. They need a family. Kids need people who will love them, who will walk alongside them not just for a week or a month but for years. Kids need people who will share hope with them and help them grow in wisdom and maturity. Guess what? That kind of family exists — in the Church! 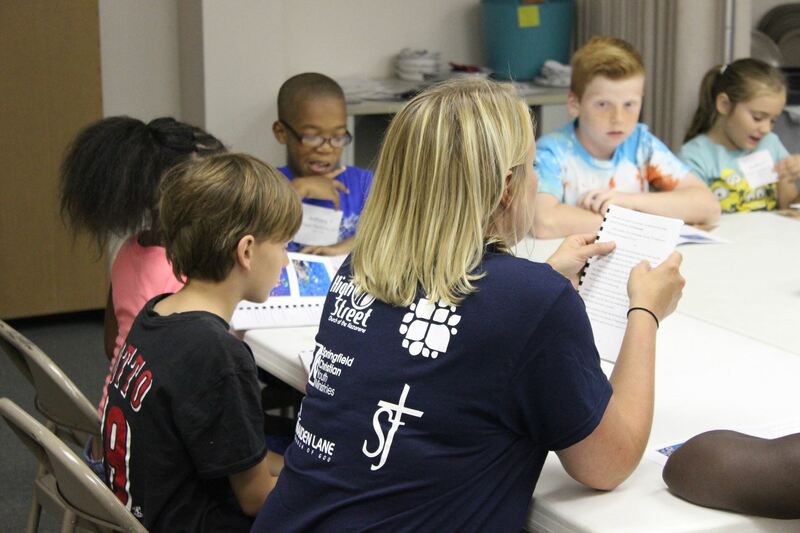 The reality is that SCYM staff, even when you include several hundred volunteers each year, can’t possibly mentor and disciple long-term the more than 500 kids that come through our doors. We can’t follow kids for years as they graduate and become young adults and have kids of their own. But that’s exactly what the Church is designed to do. 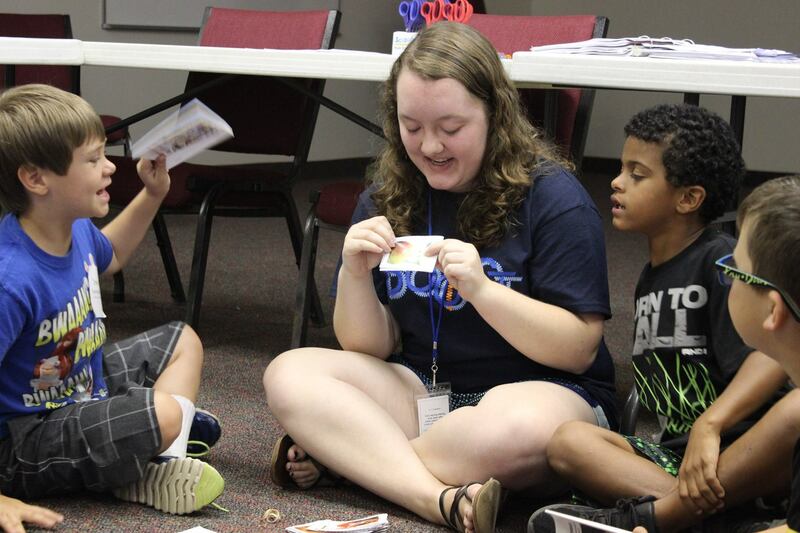 So our favorite thing about Camp Boost Summer Reading Clubs is that when they are over, kids who don’t have a church can come back on a Sunday and find a family who will continue to love them, walk alongside them, and share the hope of Jesus with them. Because a week of reading clubs is great, but a spiritual family for a lifetime is priceless. Thank you to each and every church that joins up with SCYM to serve our kids — and to help them find not just a program but a home — this year.